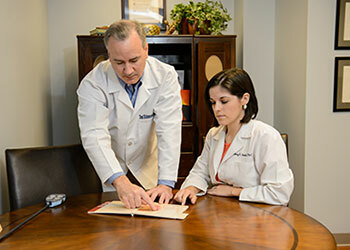 Located in Columbia, South Carolina, Capitol Urology offers patients personal and compassionate relationships. 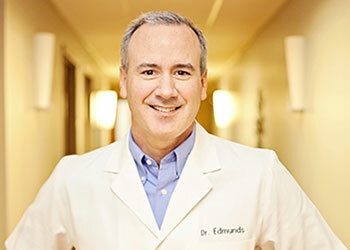 Dr. Edmunds was recognized in 2012 as the "Top Urologist in the Columbia Area" by " The Leading Physicians of the World. " He and his staff are committed to providing you the best care possible - surgically and/or non-surgically - for your urology needs. We offer excellent medical and surgical care in the diagnosis and treatment of male and female urinary conditions including prostate cancer, benign diseases of the prostate, kidney stones, urinary incontinence, male sexual dysfunction, cancer of the kidney, cancer of the bladder and family planning services including vasectomy surgery. Our goal is to maintain the highest quality of care using the best and newest treatment modalities to improve our patients' quality of life, urological health, and longevity. 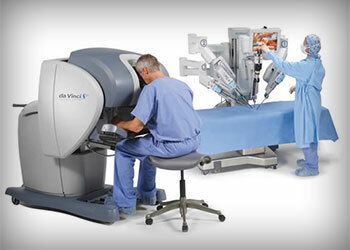 The primary procedures we perform include the da Vinci® Robotic Prostatectomy, Greenlight Laser for Enlarged Prostate (BPH), No Scapel Vasectomy In Office, and Comprehensive Treatment of Kidney Stones.